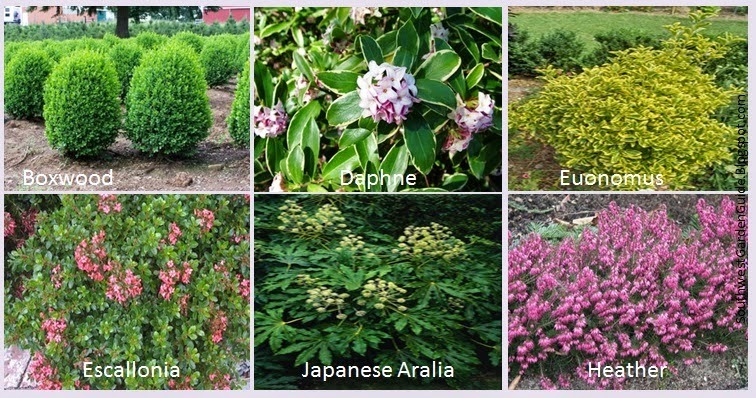 If you want to extend the pretty colors of late summer into Fall and early Winter, consider planting evergreen shrubs called Hebes. No I didn’t misspell the word herbs. Hebes a wonderful evergreen (pronounced Hee-bees) that produce lovely flowers and foliage during summer and Fall. Hebes will change colors according to seasons. They proved interesting change from usual asters and maple trees that we usually rely on for autumn color. Hebes are native to New Zealand, Australia, Polynesia, South America and southeast Florida. 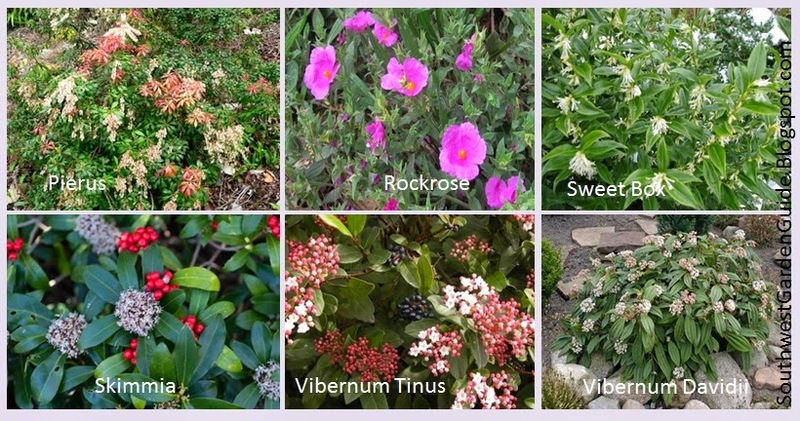 They all do extremely well in southern California and zones 8-11 in the southwestern USA. They are affected by temperatures below 25F. Hebes are great show plants for the American southwest. They add that punch of color that makes you appreciate your yard even more. They produce a pretty purple flower in during the summer around the month of June but, will profusely bloom again in October and November. 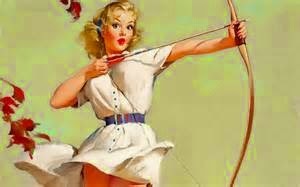 There are red blooming Hebes called Hobby, Amy and Alicia Amherst. that will bloom color throughout November and December in the southwest and West. BowlesHybrid is a Hebe that blooms a solid lavender flower in the summer and all the way to January. I should mention that Bowles Hybrid is exactly as it’s named. It’s a hybrid and unfortunately, they are more susceptible to cold temperatures. If you happen to live in an elevation where the temperature falls below 20F, you most likely will be just wasting your money unless, you plant them in containers and shelter them. Quicksilver is a silver small leaved Hebe that’s a wonderful hardy plant for drought conditions. Boughton Dome is more of a gray foliage which produces color well past the fall and works as a wonderful backdrop in any garden. JamesStirling resembles a small conifer. It produces little white flowers in December. It keeps a pretty form that’s sturdy enough to decorate during the holidays. Hebes are a wonderful evergreen plant. They’re the perfect alternative plants for those gardeners who don’t like to keep buying and replanting plants to suite the seasonal temperatures and conditions. 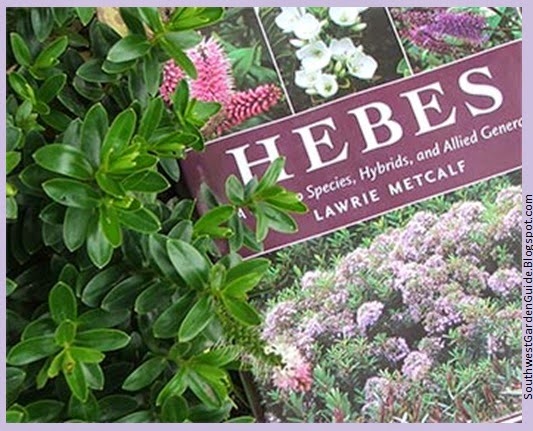 Hebes are evergreens that will give you wonderful color all year long. Hebes are a wonderful way to add a pop of color to your fall and winter landscape. See below for full list of Hebes. Hebes like Caledonia (purple) Sapphire (red tips during winter) Speciosa Variegata and Andersonii (tricolor) are well worth the money spent. They’re fascinating to see change in color as the seasons change. It’s like getting new plants every season without having to replant. The benefits to planting Hebes as being an evergreen plant, they provide protection from wind and erosion, a wall of them will help reduce noise, they don't need much pruning and are usually drought tolerant. Most Hebes do need well drained soil and a bit of shade during the heat of the summer months particularly in the southern California and Arizona. If you enjoy color all year long on your property, plant evergreens like Hebes to compliment your landscape. 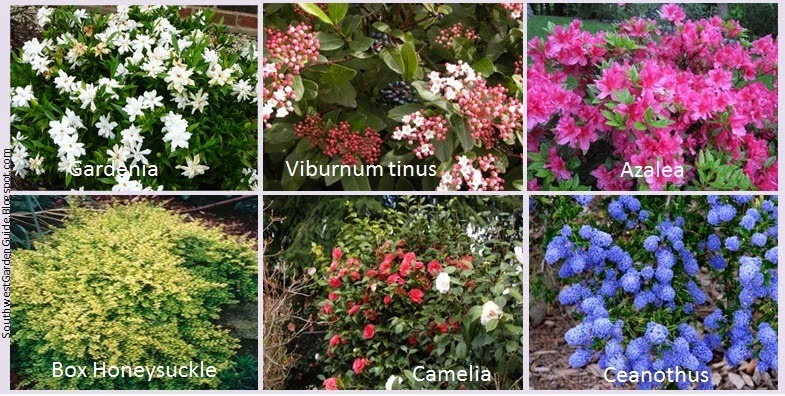 They’re usually a few dollars more than other shrubs and plants but, they’re well worth it.